Posted in: 1 Pageant Pages, 2 Shout-out-Looks. 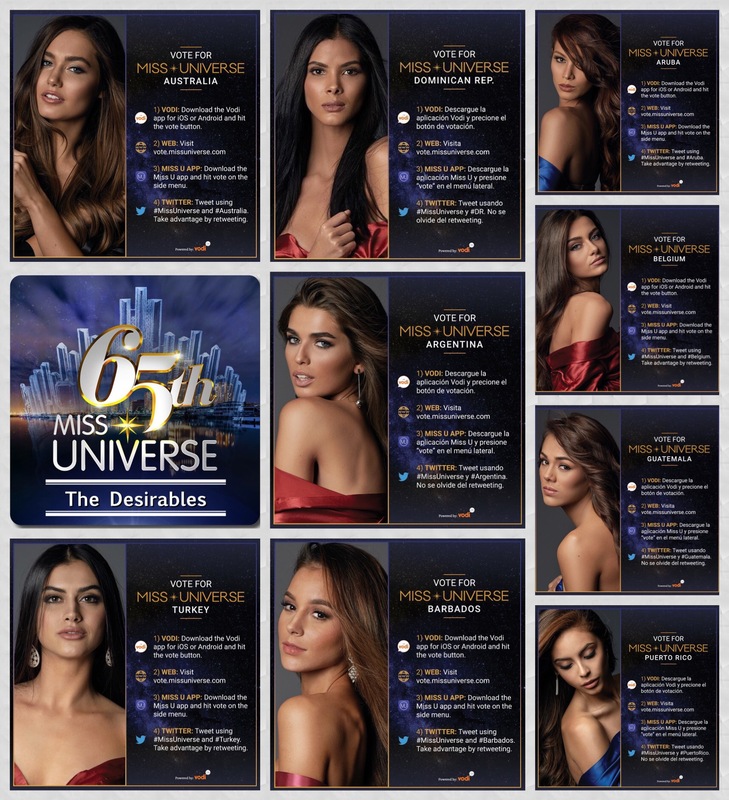 Tagged: 65th Miss Universe, Andrea Tovar, Brenda Azaria, Caris Tiivel, Chalita Suansane, Charlene Leslie, Cristal Silva, Deshauna Barber, Estefania Bernal, Hawa Kamara, Jaime-lee Faulkner, Mariam Habach, Marina Jacoby, Maxine Medina, MOA Arena, Preliminary Competition, Raissa Santana, Sal Garcia, Shannon Harris, Sila Çakir, Stephanie Geldhof, TV5, Virginia Argueta, Zoey Ivory. Yesterday was placed as rest day for the 65th Miss Universe contestants. But it wasn’t really like that as rehearsals got underway with Runway Coach Lu Sierra doing her motivational talk and training of the girls. Today will be the closed-door Preliminary Interviews – a nerve-wracking but much-awaited part of the competition. And setting aside first the results of the same (which will be held in secrecy), the Preliminaries will take place at the MOA Arena tomorrow night. And what are my expectations? Just as I have mentioned before, there will be two (2) main lists on my personal judging – the Untouchables and the Desirables. I added a third – the Noticeables who will comprise the ladies who could spoil things up for the perceived strong contenders. 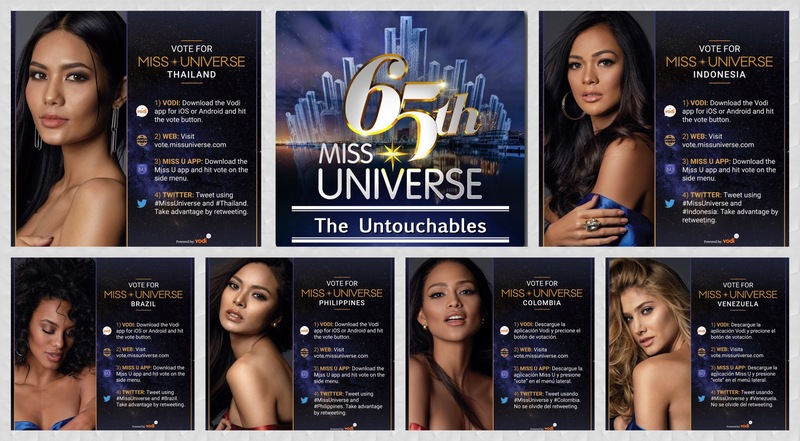 The six (6) ladies in the Untouchables list remain unchanged. 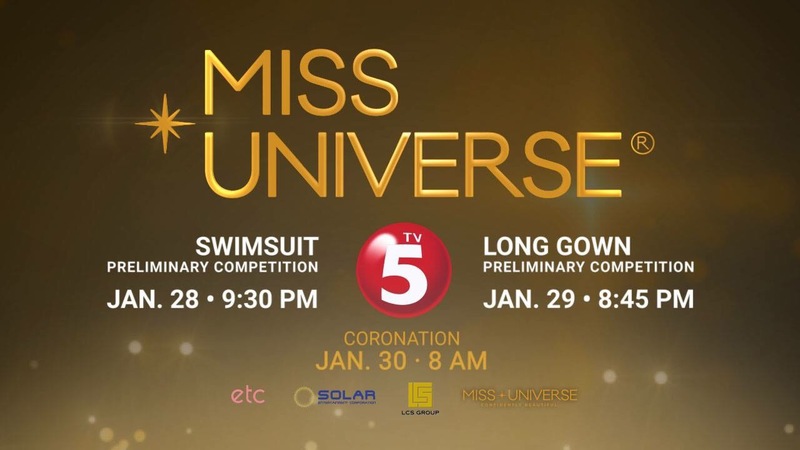 For the purpose of the Preliminary Competition, they are the ones who are expected to deliver like thoroughbreds, and I am ranking them now as follows: Miss Thailand Chalita Suansane, Miss Brazil Raissa Santana, Miss Philippines Maxine Medina, Miss Colombia Andrea Tovar, Miss Venezuela Mariam Habach and Miss Indonesia Kezia Warouw. The rankings are there for the purpose of classifying their stand. But truthfully, the scores would be very close if I had to key in numbers. So regardless of the order by which I stated their names above, there could be different combos among the six of them on who should be #1 of #6. As we go to my Desirables category, the number suddenly jumped from six (6) to nine (9). I reviewed them more meaningfully. It would be a shame not to include every single country name on my strong expectations list because they are also showing firepower, maybe not as intense as the six (6) in the first list, but still more than enough to observe their individual presentations with eagle eyes. 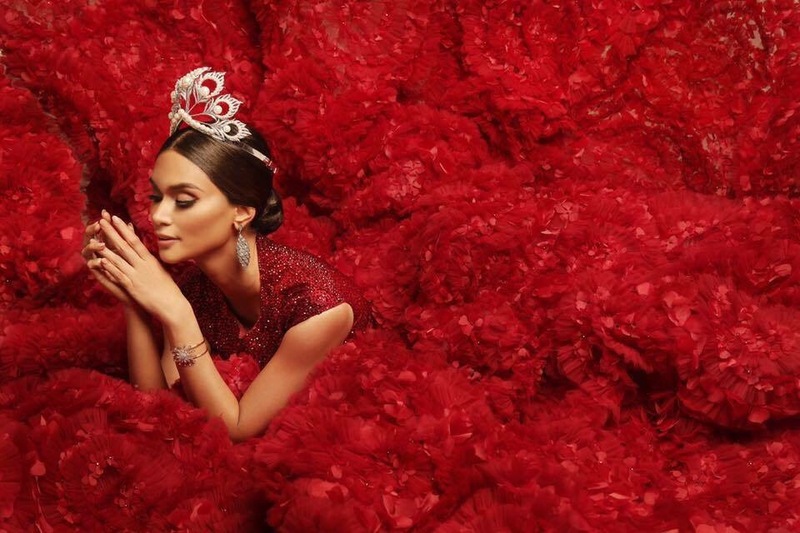 I am ranking my Desirables as follows: Miss Australia Caris Tiivel, Miss Dominican Republic Sal Garcia, Miss Argentina Estefania Bernal, Miss Barbados Shannon Harris, Miss Turkey Sila Çakir, Miss Aruba Charlene Leslie, Miss Belgium Stephanie Geldhof, Miss Guatemala Virginia Argueta and Miss Puerto Rico Brenda Jimenez Azaria. It’s really up to them to either deliver or deliver very well in both swimsuit and evening gown. And how about my Noticeables? They are the ones who are ready to jump ferociously once the opportunity to shine presents itself willingly. They are still in the zone, and would do everything possible to inch their way up the ladder no matter what the odds are. 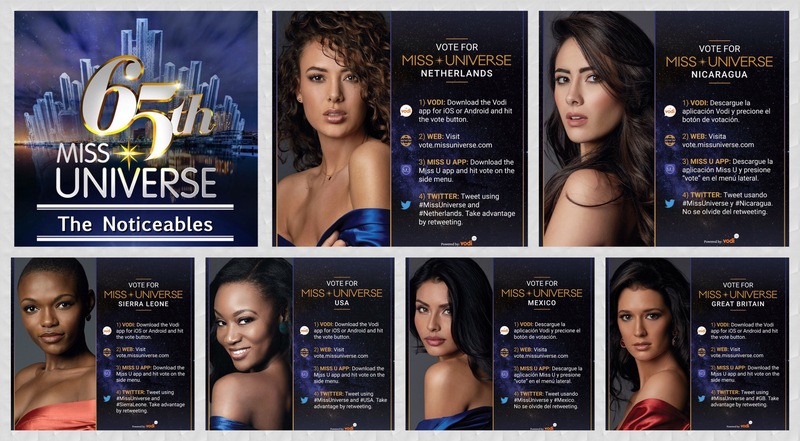 I have six (6) to put here: Miss Netherlands Zoey Ivory, Miss Nicaragua Marina Jacoby, Miss Sierra Leone Hawa Kamara, Miss USA Deshauna Barber, Miss Mexico Cristal Silva and Miss Great Britain Jaime-lee Faulkner. Posted in: 1 Pageant Pages, 2 Shout-out-Looks. Tagged: 65th Miss Universe, Hawa Kamara, Jian Lasala, Miss Universe Sierra Leone. Hawa Kamara of Sierra Leone is all set for the 65th Miss Universe! Hawawa Awa Hawa Kamara of Sierra Leone is the very first from her country to participate in a Miss Universe competition. And everyone knows by now the obstacle she needed to go through to raise enough funds for her to be able to fly to Manila. That part has already been secured. And with the pooled efforts of several of our fashion and accessories designers (see photo below listing all their names), her wardrobe is now complete! 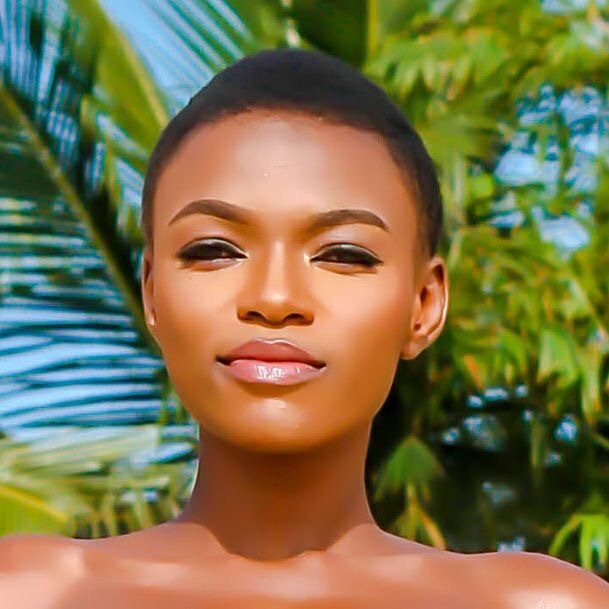 25 years of age, Hawa reigned as Miss West Africa International 2013 and has involved herself with various charity organisations as well as founding her ‘Gal Pikin for Betteh‘ charity that focuses on educating the girl child in Sierra Leone. There are also talks that she may enter the film industry after passing the auditions for a role that will pave the way for her debut on the big screen. Just last night, Hawa was given her formal send-off to the 65th Miss Universe by her national organizers. And very soon, she will be ready to depart her beloved country to make history in the pageant as the first Miss Sierra Leone. 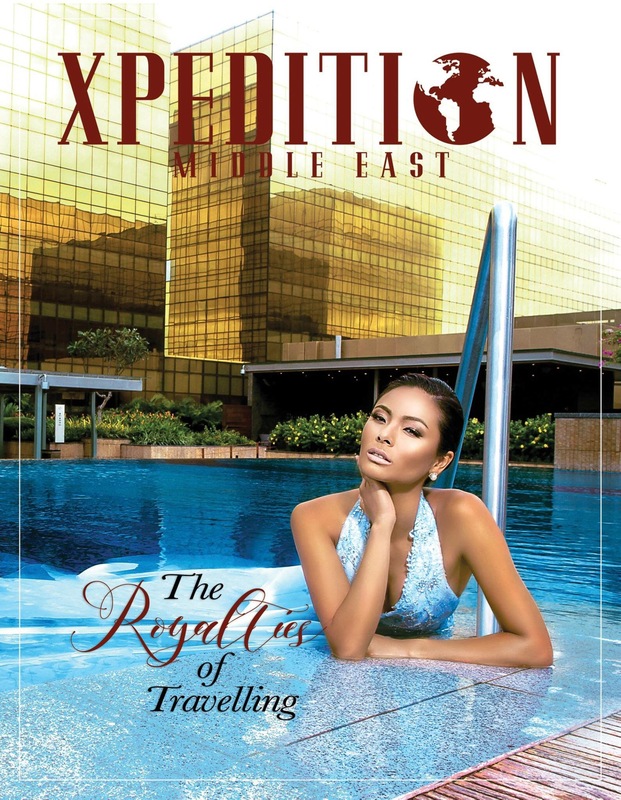 Hawa is sleek on the runway and has transformed her style into a fiercer version that will make heads turn in the Philippines. Are you liking her, dear readers? You can see the changes in Hawa by watching the video below. Posted in: 1 Pageant Pages, 2 Shout-out-Looks. Tagged: 65th Miss Universe, gofund.me, Hawa Kamara, Miss Sierra Leone. 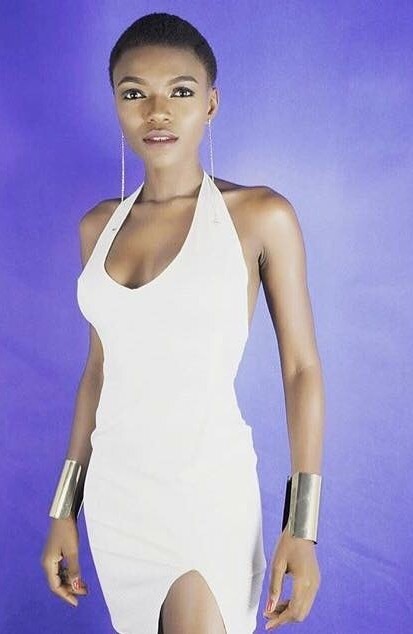 Remember Miss Sierra Leone Universe Hawa Kamara who I initially blogged several days back as knocking on your hearts for support in her bid to participate in The 65th Miss Universe in Manila? Well, she did get some donations, but still short of the target amount. For those who have not yet read about her gofund.me page, read on or click on the links in this post. “Just as Sierra Leone will make history at the Miss Universe Pageant in Manila January next year, yours truly as the official evening gown designer for Miss Sierra Leone Hawa Kamara will likewise celebrate this milestone with them as well. Before everyone gets busy, I would like to personally thank the Ministry of Tourism, Sierra Leone for helping yours truly to get in touch with the Miss Sierra Leone Organization, to the National Director Natasha Beckley for your generosity in giving me this opportunity and making this endeavor possible and to Miss Hawa Kamara for your kindness in connecting yours truly to the national director. 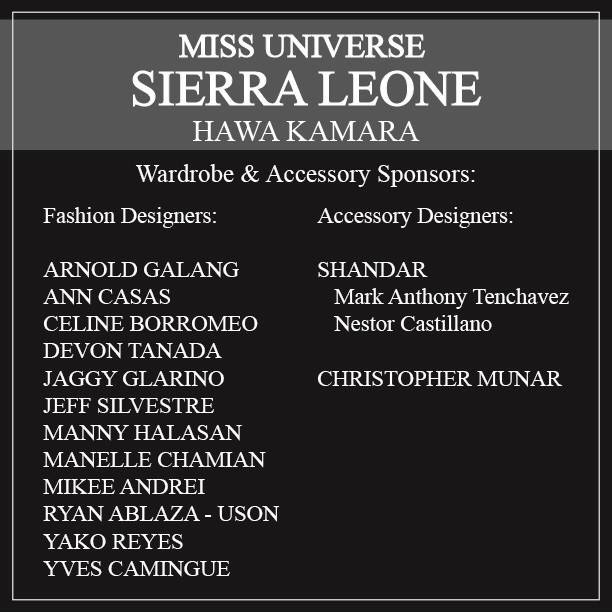 Lastly, I would also like to thank the Filipino designers, makeup artists and stylists who are willing to donate and sponsor and help Miss Sierra Leone in this endeavor. I will contact everyone really soon. However, they still need your monetary help by donating and your contribution will go a long way in making Sierra Leone’s dream happen to make history at Miss Universe. You may go to Miss Hawa Kamara’s GoFundMe Page by clicking on this link below. God bless everyone and thank you! Mabuhay!